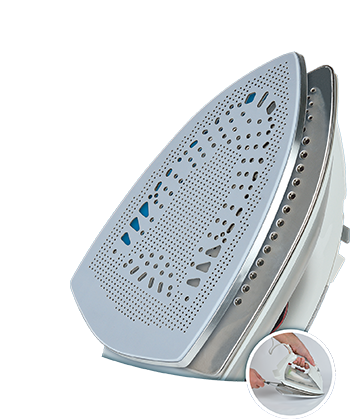 Iron shoes protect sensitive materials from unwanted shine after ironing, ugly brown spots as a result of a very hot iron and prevents little fabrics from melting to the iron bottom. 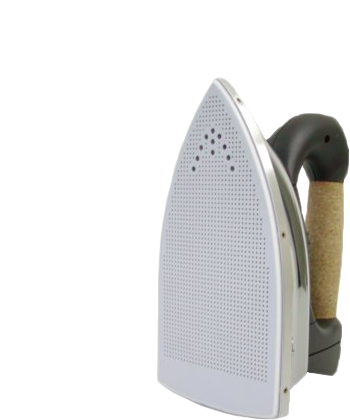 For safe and good ironing the iron shoe is essential!! 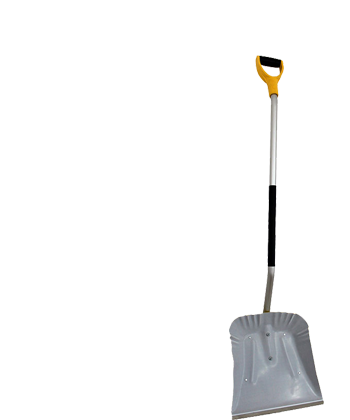 Non stick material provide that snow never stick on shovel surface, make snow cleaning easier and lighter. We are developed to firs leading manufacturer, in the moment our quality is the best on the market, in first with using ORIGINAL PTFE material and our own developed technologie wich is allways improoved. 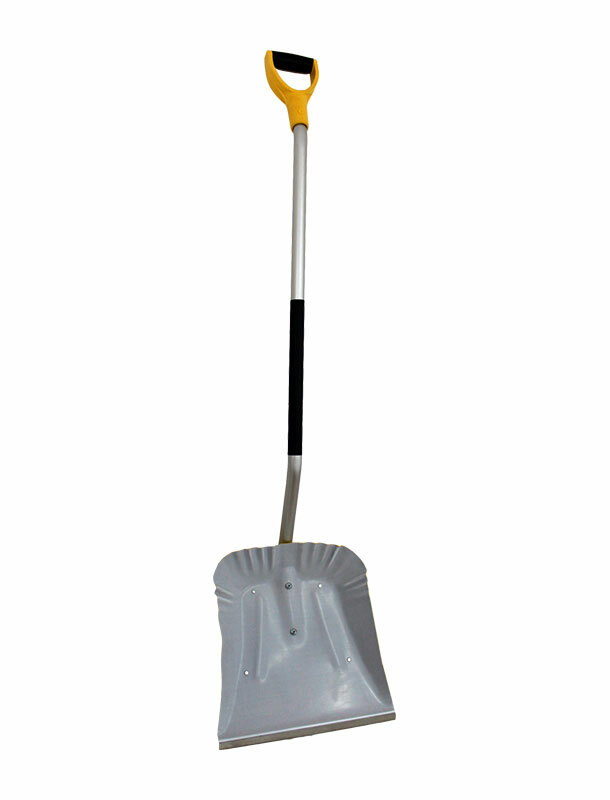 or make an order for desired Iron Shoe! Copyright 2019 © Iron-Shoe.com | Soing d.o.o. | All rights reserved. A cookie is information stored on a personal computer at the time of browsing the web sites you visit. Cookies allow easier use because they are saving your settings for the Internet page (language or address) and at the browser restart they trigger same settings again. In this way, information is tailored to your needs and standard usage modes. By turning off the cookies you do not allow storing them on your computer. Cookie settings can be configured and changed in the chosen Internet browser. To see the settings, select the browser you are using (Chrome, Firefox, Internet Explorer 9, Internet Explorer 7 and 8 and Opera or Safari and change their settings). If you disable cookies, you will be not able to use certain functionality of websites. Temporary cookies or session cookies, are removed from your PC at the time of closing the Internet browser when you browse the website. With the help of these cookies, site stores temporary information. Persistent, or saved cookies remain on your PC, also after closing the Internet browser. With the help of these cookies websites store information in order for your convenience. For example, websites that require a user name and password they will ''remember'' your input at each new visit to the same website. Persistent cookies can remain recorded on your computer for days, months or years. First-party cookies come from the website you are viewing, and can be temporary or permanent. In this way, Internet sites store information that will help you use every time you visit the new website. Third-party cookies on your computer come with other sites that are on the web page you are viewing. This is an example of pop-up ads and cookies that have a role in monitoring websites advertising purposes. What kind of cookies is used by this website? Does the website use third-party cookies?